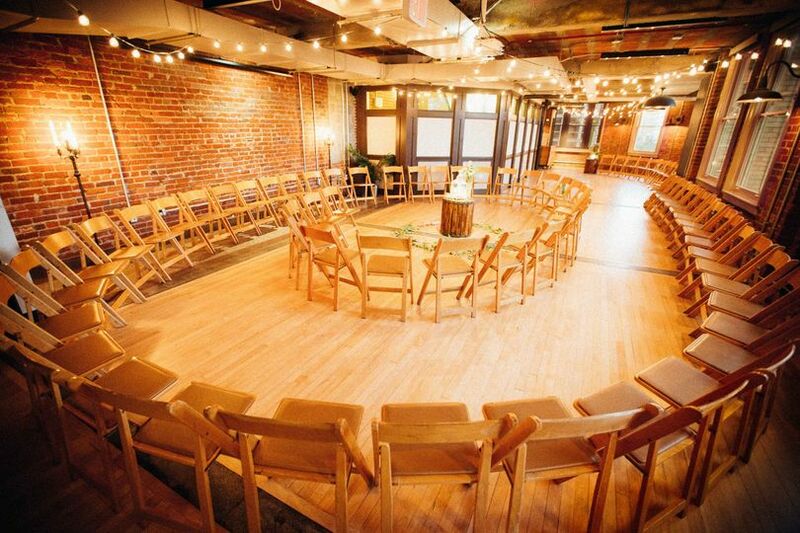 The Loft at 600 F is an industrial banquet hall wedding venue catering to the needs of couples getting married in Washington D.C. 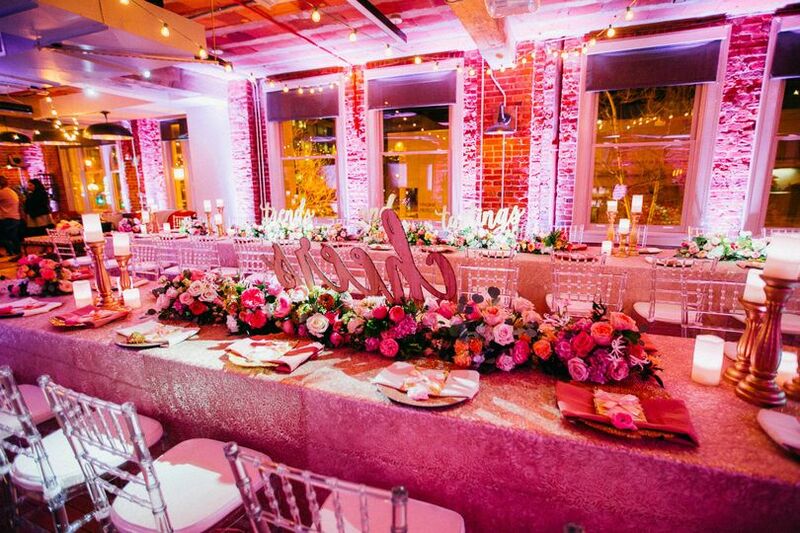 This venue serves as a collection of boutique spaces split amongst three levels, ideal for intimate wedding celebrations. Each separate floor can be customized to match your theme and wedding vison, giving you the ability to design your entire day. 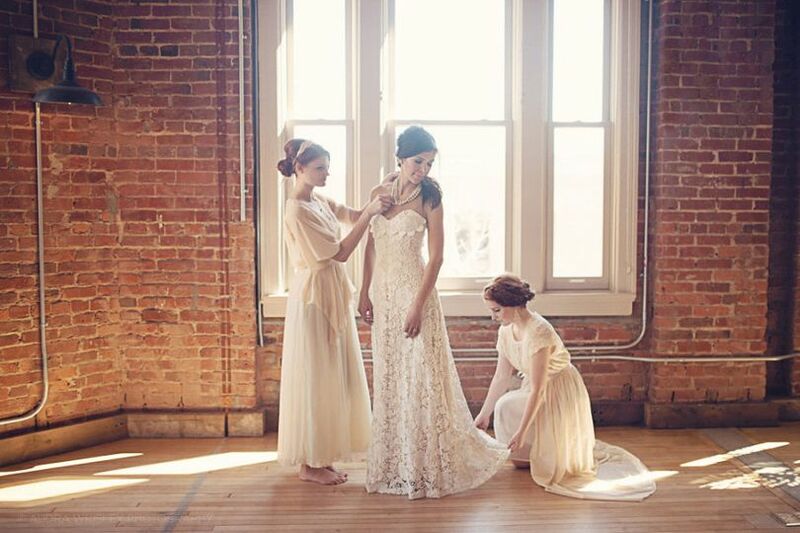 The Loft at 600 F is a true hidden gem in the D.C area, and it awaits your call! 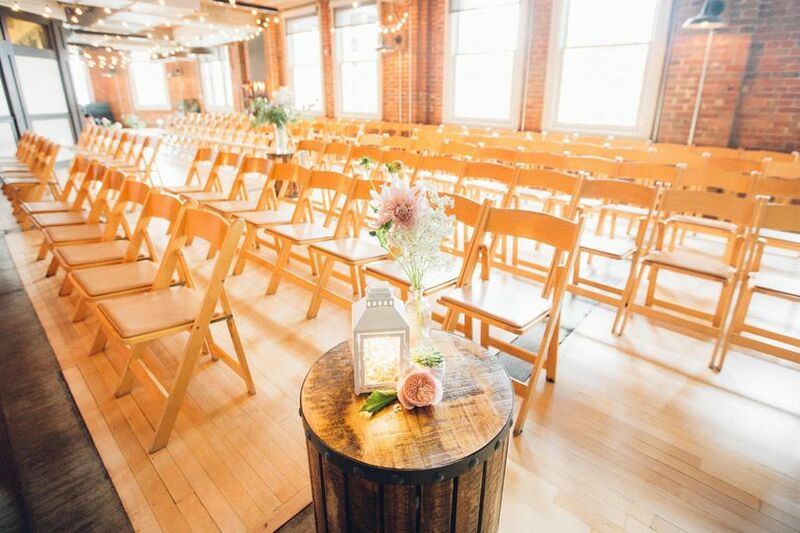 The Loft at 600 F allows for couples to invite up 180 people on the day of their event. Walking into the facility, you will see that each floor boasts high ceilings, exposed brick walls, contemporary technology and chic furnishing and décor. 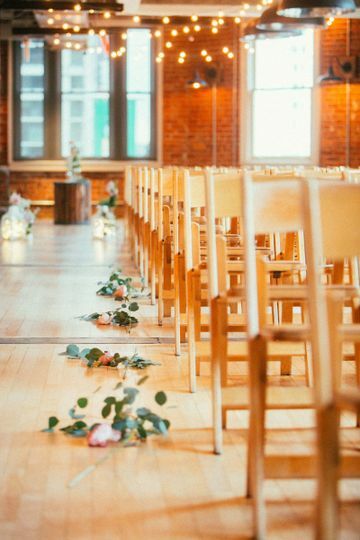 Each level is the perfect canvas for your wedding design, giving you an industrial background to bring your creativity to life. 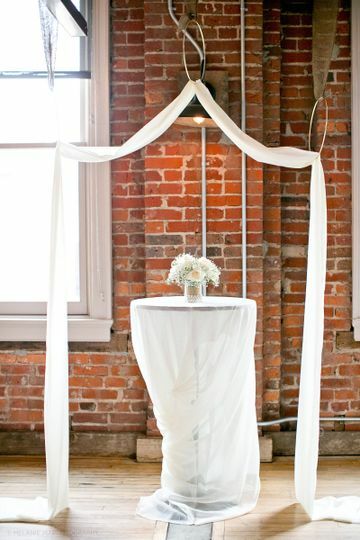 Utilize the antique stairwell to move seamlessly from one event space to the next. 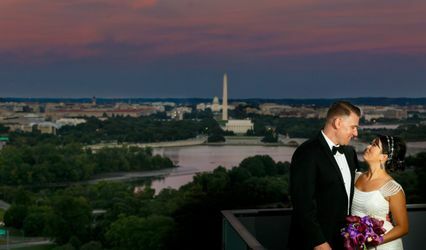 The Loft at 600 F is located near downtown Washington D.C., across the street from the Capital One Arena. This great location puts you within walking distance from some of the best sites and restaurants, giving you and your guests the chance to really explore the city. The National Building Museum, International Spy Museum and the National Mall are all just a few blocks away. great place, great location. amazing service. everything was very well done. Love love love! 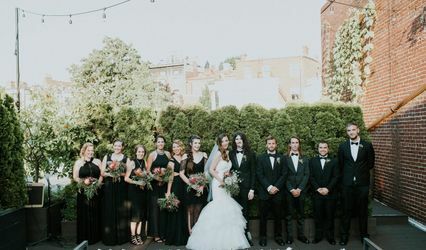 Our wedding was perfect :) Great people and a beautiful space. They were super responsive and very accommodating! 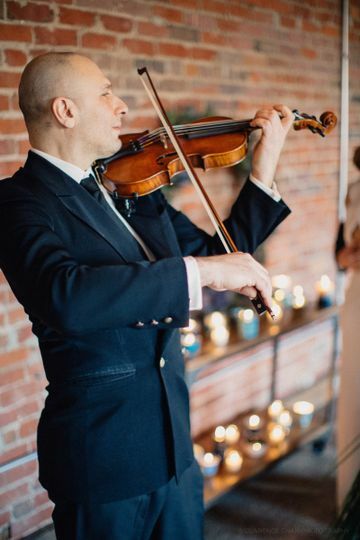 If you use the Loft as your next venue you should definitely use their preferred vendor Eric Fleischer for catering. Absolutely phenomenal. Our guests are still raving about his food. The Loft is a fantastic for a wedding of up to about 100. 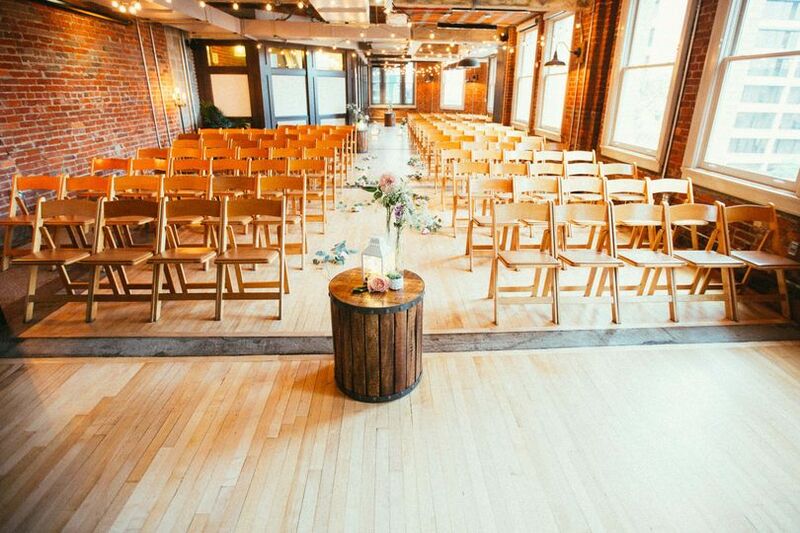 Multiple floors makes it easy to have ceremony and reception in the same building. The interior decor is wonderfully retro with lots of wood and brick. No need for any special furniture as they have everything you would need for a basic setup. 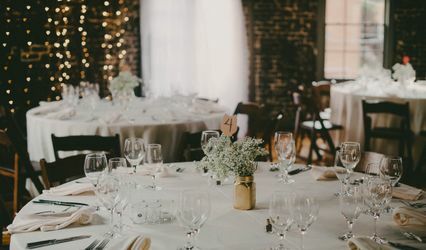 The staff there was extremely responsive and helpful, even sending multiple layout floor plans and working closely with the caterer so nothing got overlooked. 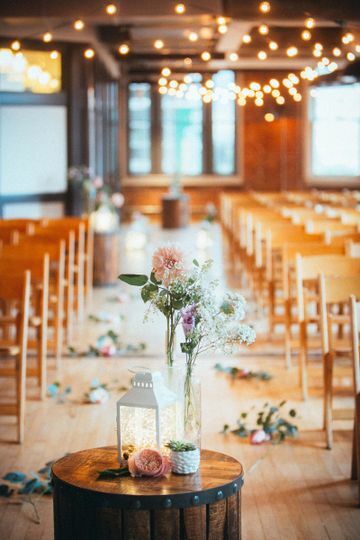 Don't expect to do a wedding on the cheap here. After all this is a nice part of DC. But the price is fair given the location and interior eye appeal.